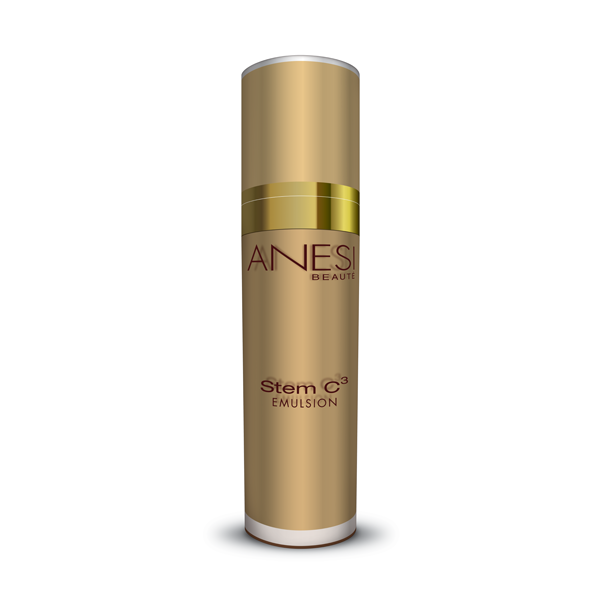 Plant Stem Cell technology with triple vitamin C incorporated in a luscious emulsion that reverses chronological ageing and delays deterioration of essential skin cells for age 25+. 50 ml. Protects longevity of skin stem cells. Reduces the formation of free radicals and oxidative stress in the skin. Main ingredients: Plant Stem Cell, Collagen, Orange extract, Stay C.
Apply daily on clean face and neck avoiding the eye contour. 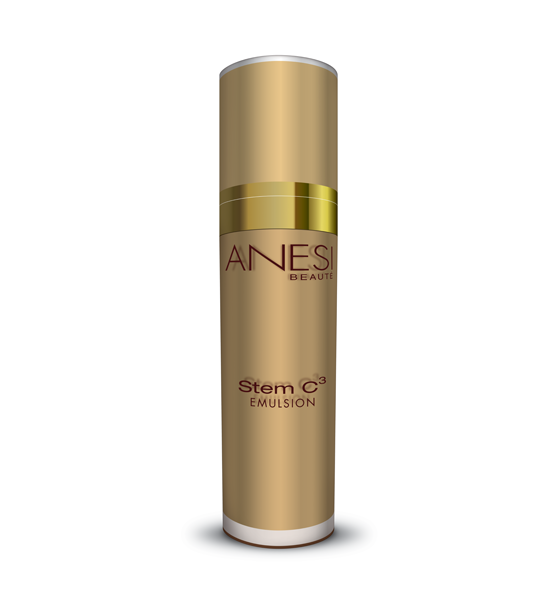 Product ID: 40 Categories: Anesi, For the Face, Anti Aging. Protection against the UV radiation and oxidative stress. Prevents and reduces dark spots. Perfect to cure and prevent sun damage over 25 years old. Can be complimented by any Infini Jeunesse skincare product.